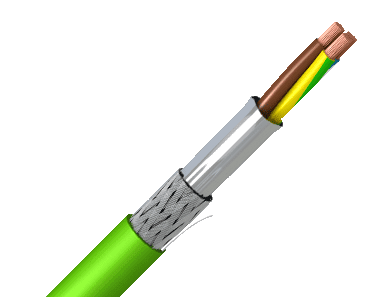 The special cable for welding. 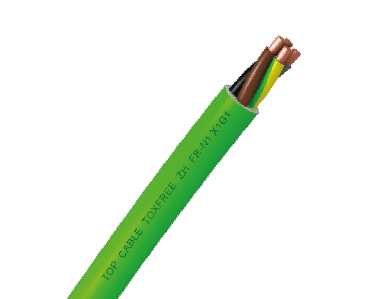 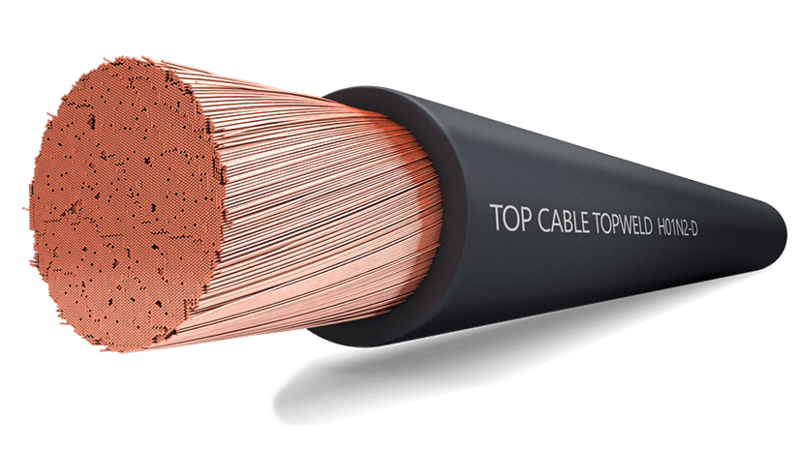 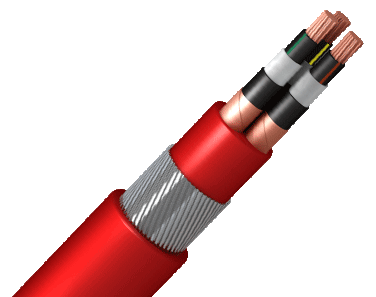 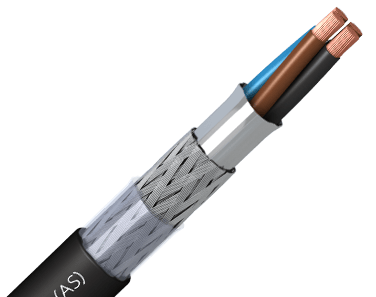 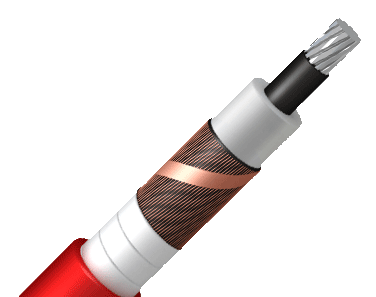 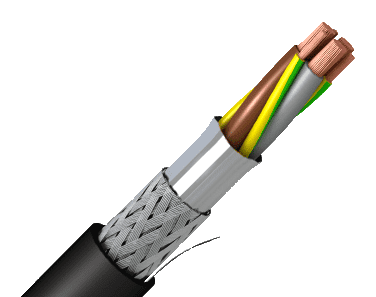 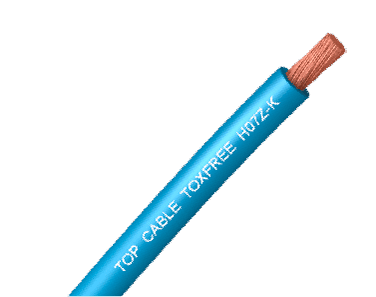 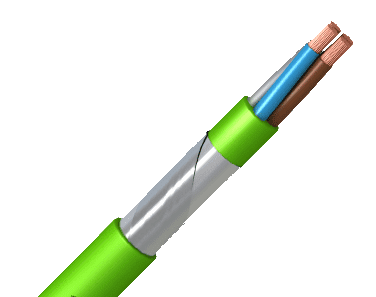 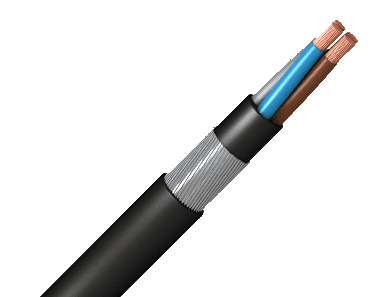 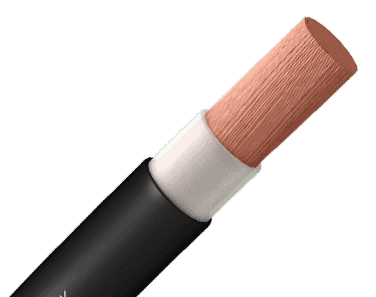 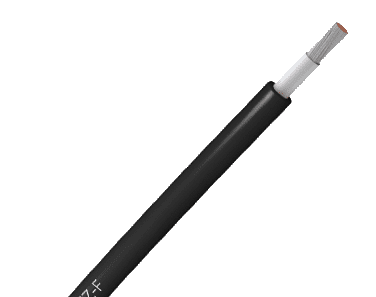 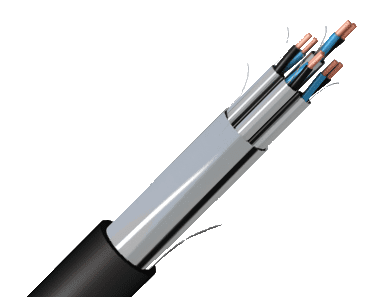 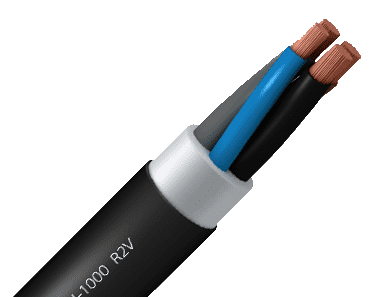 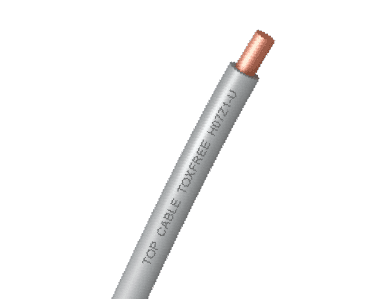 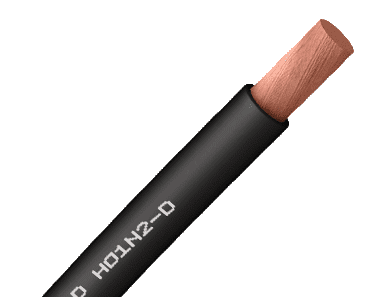 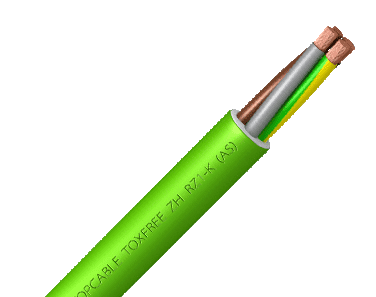 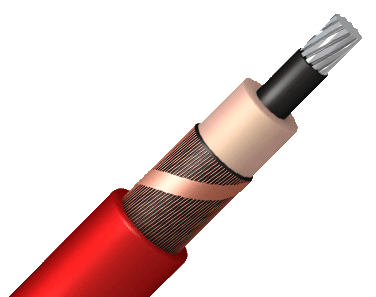 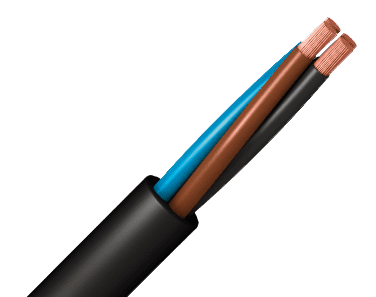 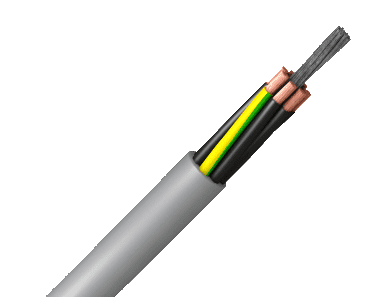 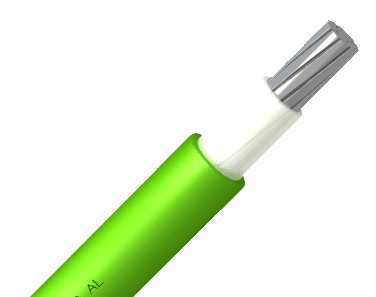 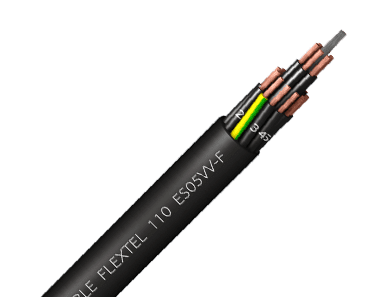 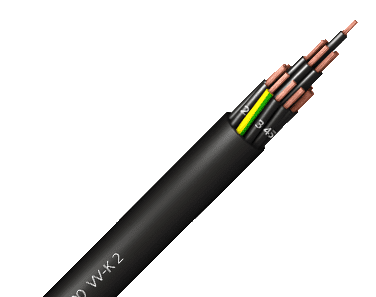 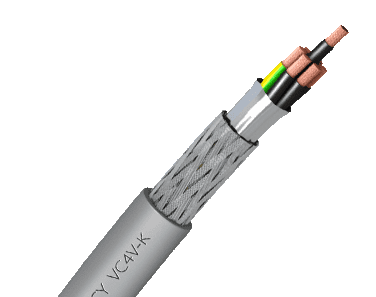 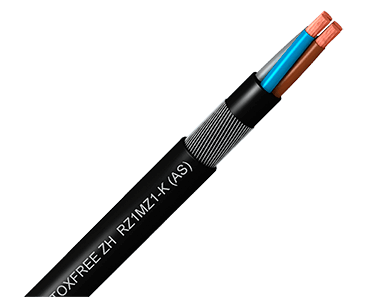 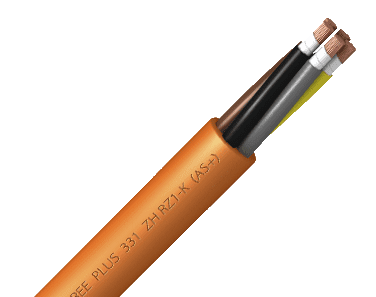 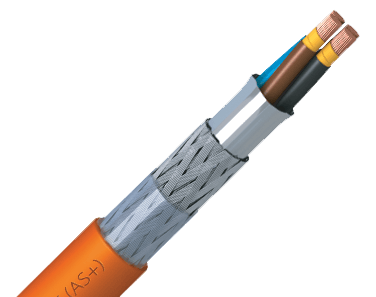 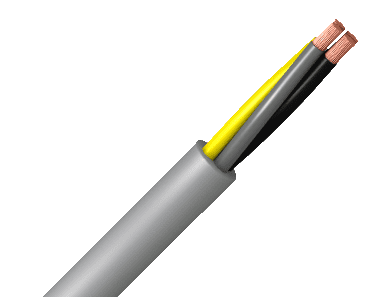 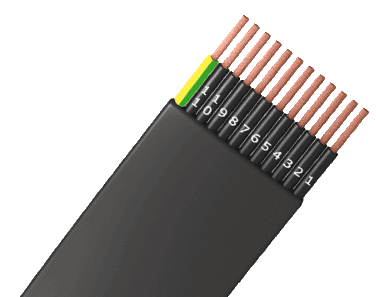 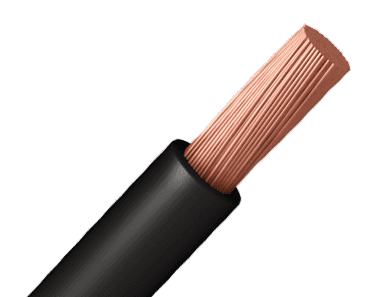 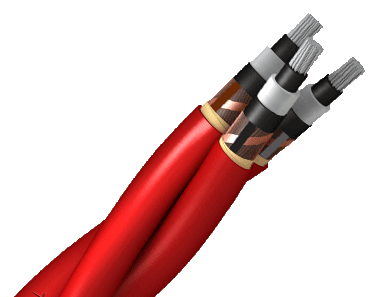 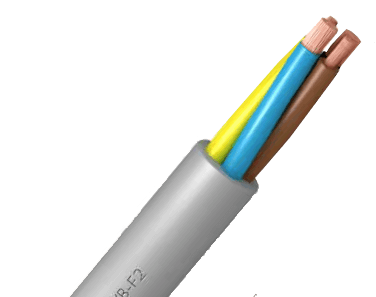 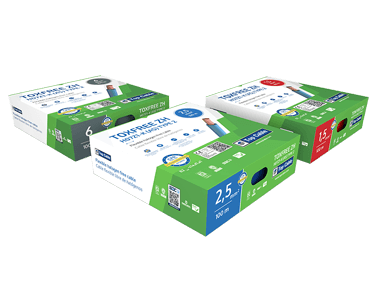 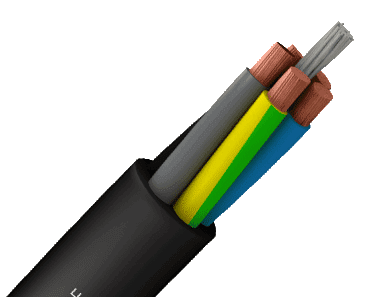 TOPWELD H01N2-D is a harmonized, flexible, rubber welding cable specially designed for transmitting high currents between the welding generator and the electrode. 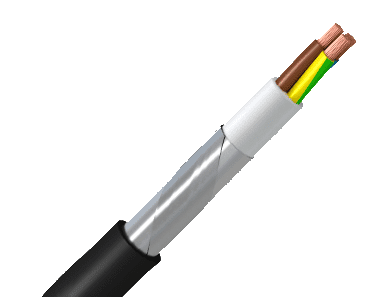 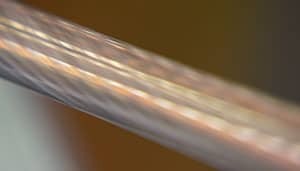 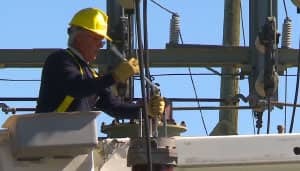 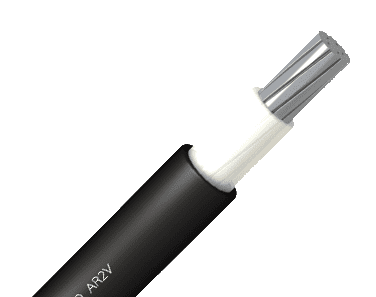 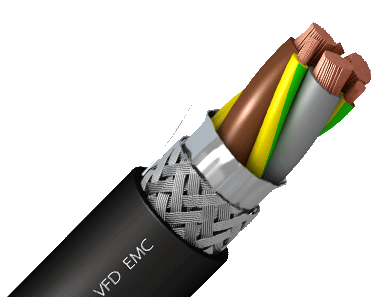 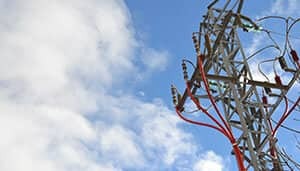 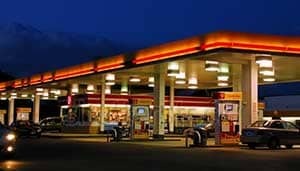 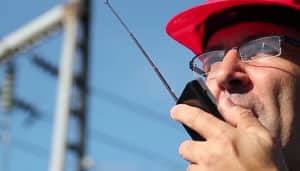 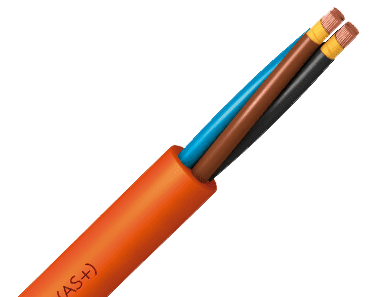 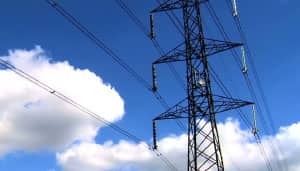 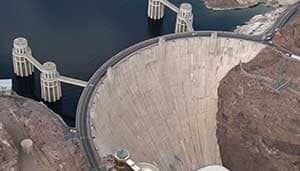 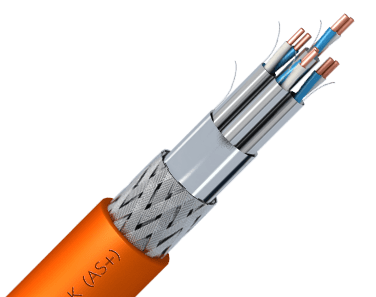 Its flexibility makes using the welding tool easier and also prevents knots from forming in the cable that could cause the internal conductor to break. 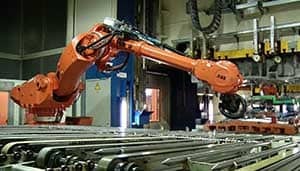 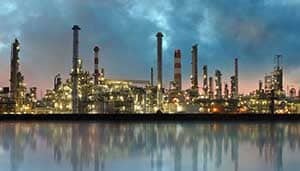 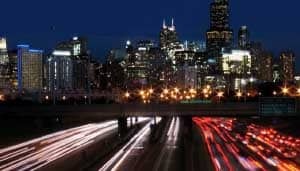 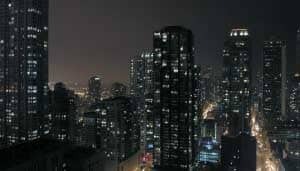 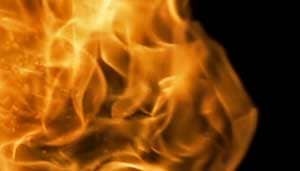 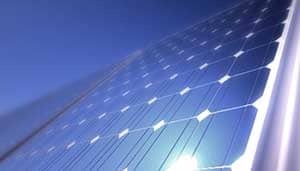 It can also be used in automatic welding and machine tools, conveyor systems and production or assembly lines, for example in automobile assembly lines. 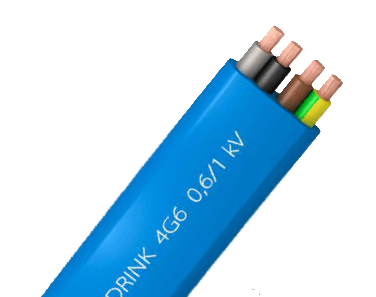 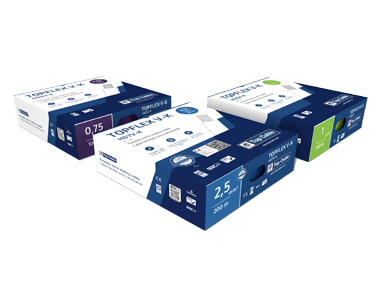 Electrolytic copper, class D (extra-flexible), based on UNE-EN 50525-2-81. 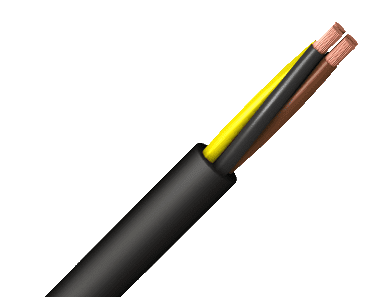 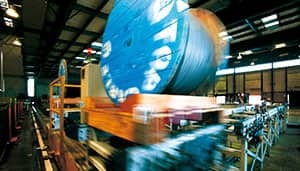 Flexible rubber cable, for industrial use.